Alyssa Carlier | The Devil Orders Takeout: The Step-by-Step Guide to Awesome Bookstagram (with a phone) + VSCO Walkthrough Infographic! 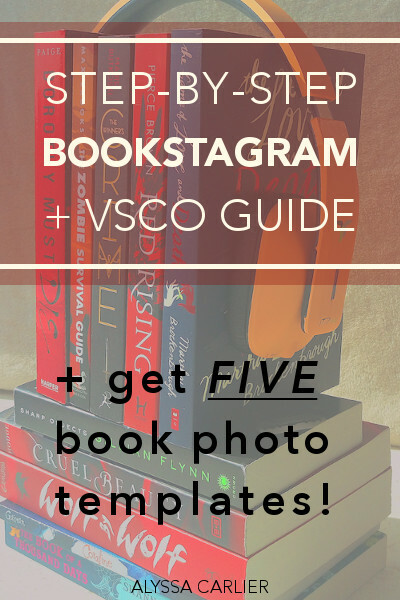 The Step-by-Step Guide to Awesome Bookstagram (with a phone) + VSCO Walkthrough Infographic! Guys, I'm doing it again. This is an intense, 2000-word post to walk you through the entire process of taking a book photography, including why and how to use VSCO, plus five insanely easy bookstagram template styles to get you started right away. ETA: I'd love to be friends with you on Instagram! I'm at hkalyssa, and I follow back bookish/author accounts. Let's be honest, every book blogger and their dragon has tried book photography these days. 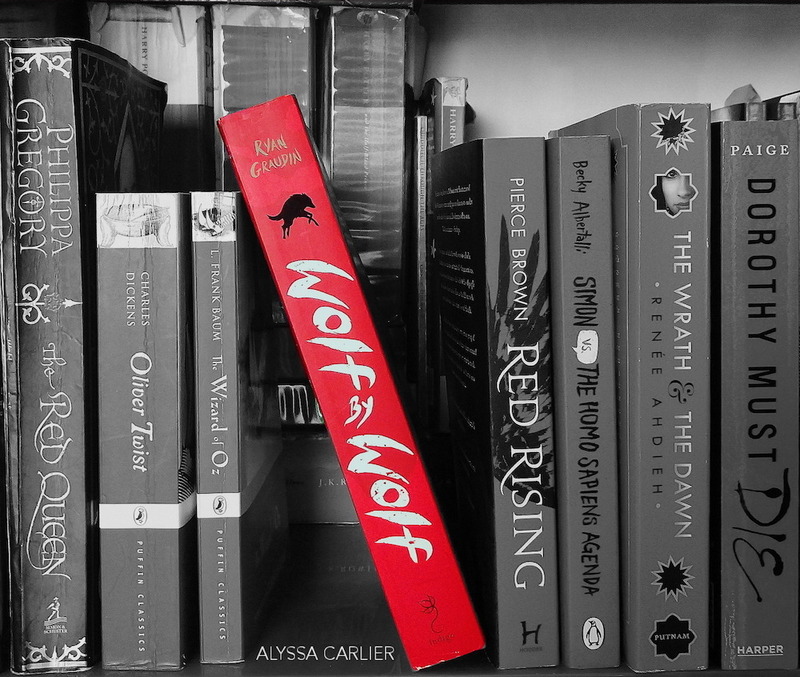 Whether your bookstagrams get 200+ likes every day, or you just tweet a photo of an ARC you're excited to read, book photography is the easiest way to spared the book love. If you feel like you are terrible at anything artsy, or have no idea how to bookstagram, or want to streamline your bookstagram process ... this post is for you. Get started with five easy bookstagram templates! This post is going to walk you through the four steps to take any book photo. Yay! 1. Plan your book photo. (a) Where are you using this photo? This is important to dimensions! If you're posting it to Instagram, then your photo should be square. On Tumblr, square to tall images work best, and you can even use a set of photos. On Pinterest, images should be tall. All these factor into how you arrange your book photo. (b) Why are you taking the photo? Do you want to show off your shelf? Flaunt some gorgeous swag? Spotlight a single book? These will all affect how you set up the photo to emphasise certain elements. (c) What themes can you include? Is the book about parallel universes? Perhaps you could take the picture upside down. Or is it about time travel? Include a pretty pocket watch there! (d) Choose your aesthetic wisely! Your book photos are the visual representation of yourself as a book blogger. The bookstagrams that get the most attention aren't just "awesome". They're "airy", "bold", "dreamy" ... all these specific aesthetics help so much. If you aren't sure what your aesthetic is, you might want to start from developing your book blogger trademark, which is how you appear online 99% of the time. 2. Set up your book photo. If you're featuring a single book, then that is of course in the photo. But will you need other books to act as props? Or maybe a shelf to be a background? 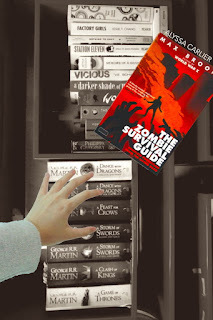 Will the books be stacked up, spread on the ground, murdering zombies for you? THE POSSIBILITIES ARE ENDLESS. (b) Props: Like I said, books can already be props. There's no need to be too fancy here — there are so many props that you can find in your own house. Stamps, stickers, stationery, bath salts, cosmetics. Or book swag! You can even make your own props — fold some origami, or use the trick I'll discuss in the next section. Oh, and check out this list of 50+ props over at Nellie and Co.! (c) Blu tag: BOOKSTAGRAM LIFESAVER. Okay, so repeat after me: what they can't see doesn't matter. Blu tag is simply the best for affixing any set-ups that aren't super secure, especially when you're including props and whatnot. Paperbacks also have the nasty habit of the pages curling up, so a little blu tag along the sides will put that right. (d) Background: Here are four of my favourite backgrounds to use! A quilt — same concept as a white blanket or towel, but with colour or patterns. Do make sure it doesn't clash with your books. The floor — tiles or wooden planks are already a fantastic texture, so go ahead and put the precious books on the floor! 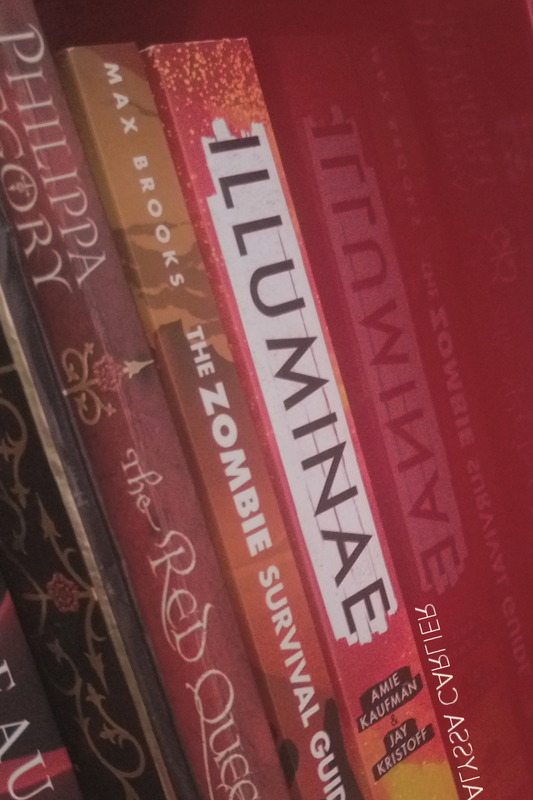 A shelfie — what could possibly make a photo of a book better? AN ENTIRE SHELF OF BOOKS. Natural light is actually not always best! Yes, everything looks much brighter, but I've taken perfectly lovely bookstagrams with artificial light. I do prefer natural light, but let's be honest, we have books to read and blog posts to write and takeout to eat so we can't always time it right. Natural lighting works only in early morning or late afternoons, or on a cloudy day. And in any event, it works best when you're taking the photo outdoors. The best thing about artificial light is that you can control it. I've used my desk lamp to supplement natural light by eliminating shadows. But don't worry that much about lighting — most of the time it can be fixed with a little editing. More on that below! 3. Take your book photo. This is the step where there are a lot of guides out there, so I'll keep it brief! But I really recommend Nova @ Out of Time's post because she discusses a lot about angles and such. Oh, and I use a phone for all my book photography. It's absolutely doable — there will be limitations, but most book photography don't require a super pro camera if you don't want to! Set up your book photo as planned and take multiple shots. Don't forget to focus on the right part. Change around your focal point as well to try out the effect. Take your photos with a little extra space around the edge, just so you have more to work with when cropping. Change your angle. Vantage shots, side shots, shots while you're lying on your side with one leg up in the air ... unique angles immediately set a photo apart. Change around little things in your book photo. Check the photos halfway through your mini photoshoot. Do any of them work? Are there things niggling at you? If you're feeling unsure, take the photo through a VSCO filter or other editing app. Change around big things in your book photo. Be open to changes. When you're done, share your photo to your computer! I do this via Pushbullet for single photos or Google Drive/Dropbox for batches of photos. 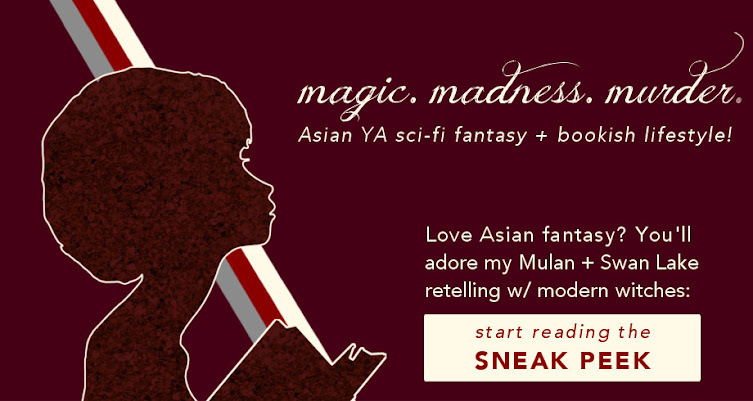 Please email me five easy bookstagram templates! 4. Edit your book photo. This is where the magic lies, blookunity. In my opinion, the VSCO editing app is a lifesaver, although I know some people use Snapseed. I love mobile editing apps instead of Photoshop or the like because I can edit my photos right on my phone and think over whether I need a new shot, without transferring back and forth. By the way, I get zero profit or anything from recommending VSCO. I just happen to really like the app. Blookunity! Don't forget to pin this image for future reference — just roll your cursor over the infographic and buttons will appear in the center. However, if you want some complex edits to really set yourself apart, some more complex tools might be needed. GIMP is my go-to tool because it is nearly as versatile as Photoshop, but completely free! Do not forget to watermark your image! Not that people will steal the image, but oftentimes it gets pinned somewhere or shared to Facebook without your original link. Plus, a watermark opens up even more options for unique editing. For your first time, go to GIMP or other editing software and create your desired watermark as a PNG file with a transparent background. Save it as "WATERMARK". Open your book photo and watermark png in Preview. Go to your watermark png window, press command + A, then press command + c.
Go to your book photo window, then press command + v. Your watermark will appear! To move it around, simply use your mouse to drag the selection around. Bonus tip: rotate the image by keeping one finger on the trackpad, and moving a second finger in the desired direction. Yay! Super bonus: click and hold on a corner of your watermark, then give your finger a spin to flip the watermark. 5. Share your book photo. Eat takeout. Yay! Excited to start? Get your bookstagram templates! Any extra book photography tips? Which step do you find most difficult? Recommend me your favourite bookstagrammer! Don't forget: I'd love to be friends with you on Instagram! I'm at hkalyssa, and I follow back bookish/author accounts.